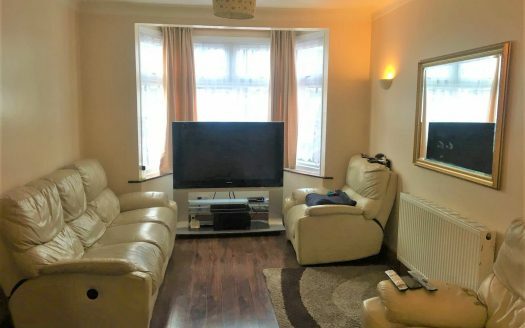 10 MINUTES WALKING DISTANCE FROM MANOR PARK STATION. Small Rear Garden Area – Small 2m in length rear garden currently accessible via rear door from communal archway. Original door from kitchen can be replaced so access to rear garden directly from the house can be done.